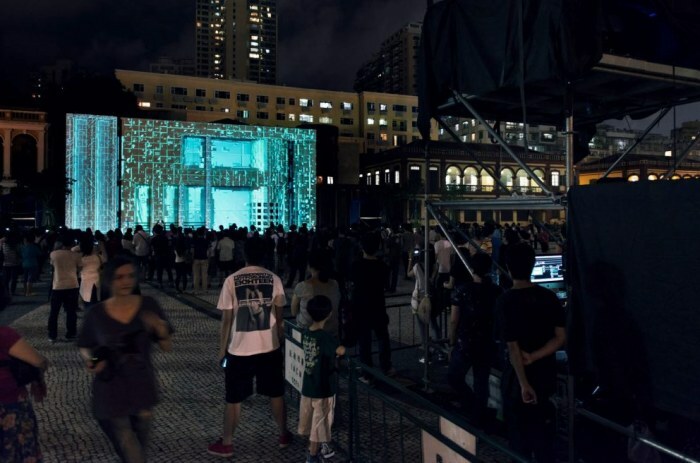 Mapping: Made in Macau II was an immersive audio-visual experience projecting on the façade of the Yuqing Mansion at the Mandarin’s House. 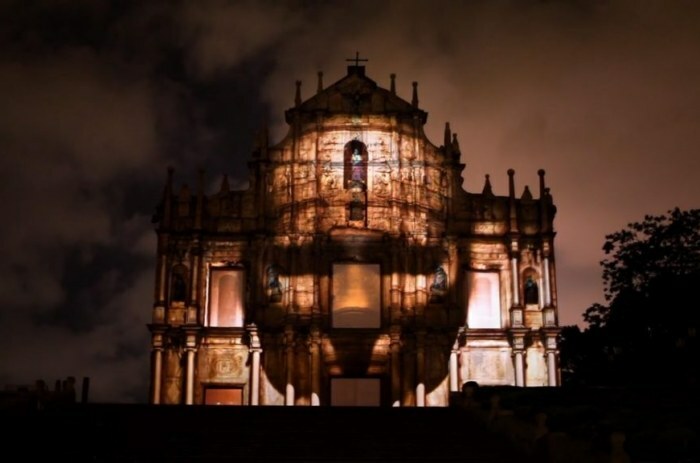 The performance was divided into four chapters: The Origin, Golden Period, Degradation and Renovation. 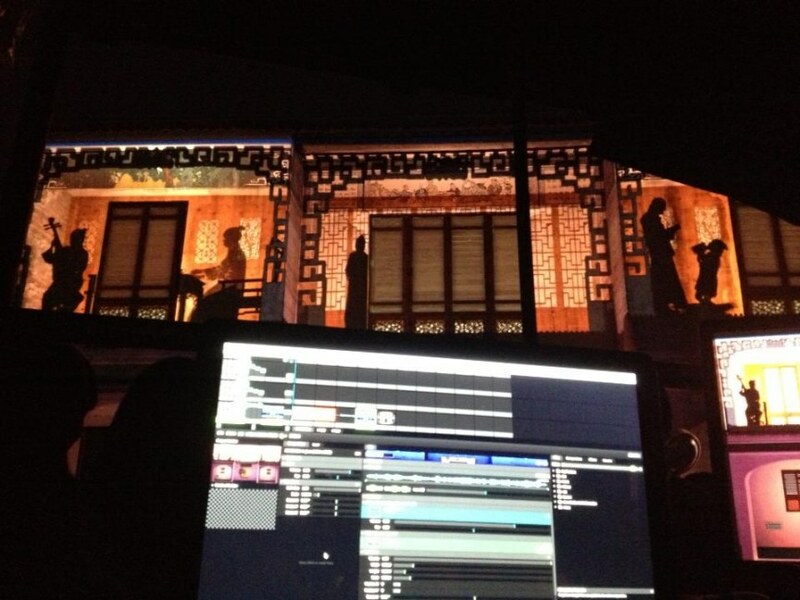 Through sound and images, the audience experienced various events that took place at The Mandarin’s House in chronological order. 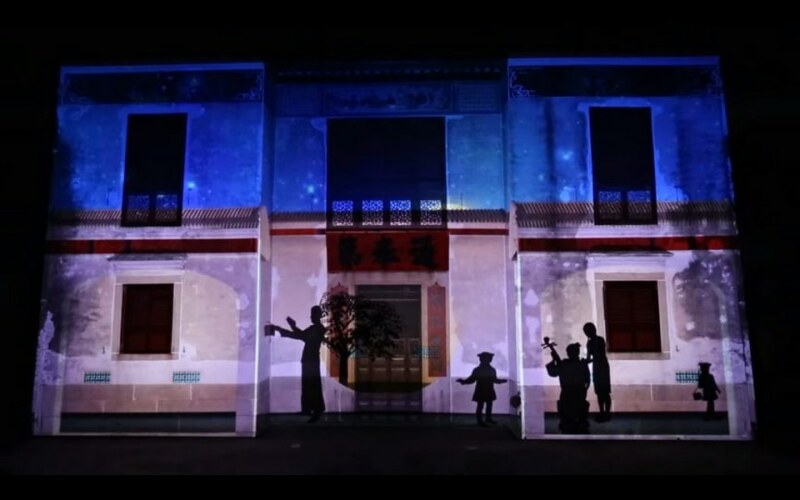 Traces of the life of the House’s former owner, Zheng Guanying, was also presented. class="pirenko_portfolios-template-default single single-pirenko_portfolios postid-3166 samba_theme samba_left_nav samba_left_align samba_responsive wpb-js-composer js-comp-ver-5.4.5 vc_responsive"